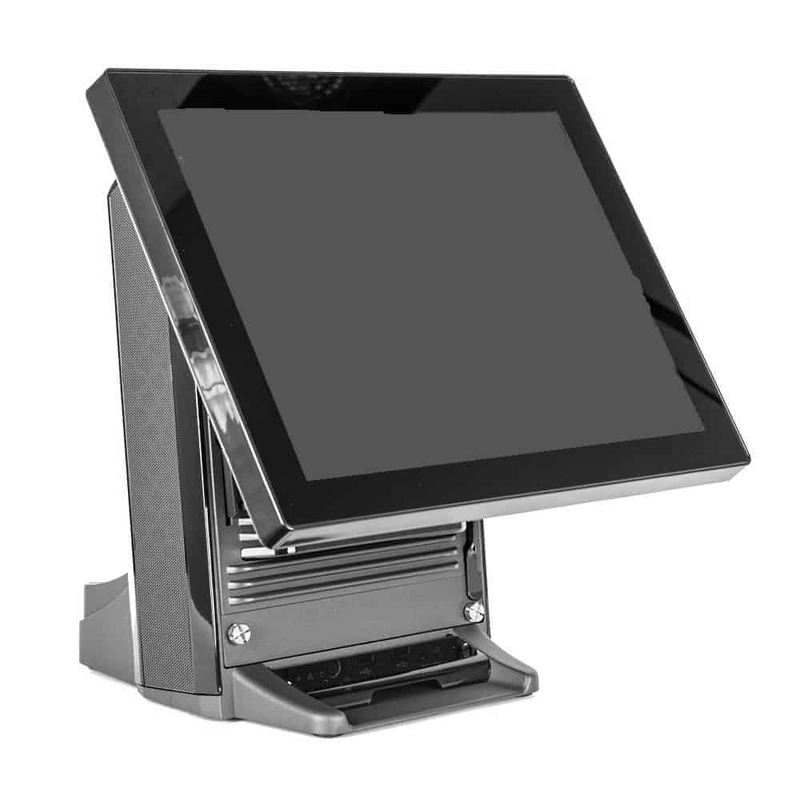 The Eclipse™ PF315V+ All-in-One POS terminal comes standard with 15’’ PCT (Projected Capacitive) touchscreen and zero-bel spill and dust resistance. 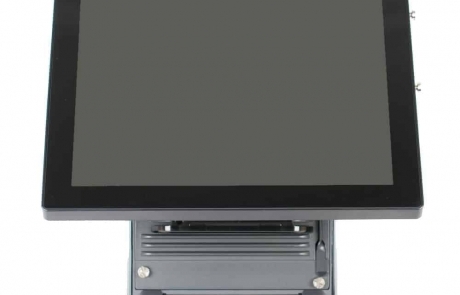 A Fanless unit with no bezel, the system offers a variety of options such as RAID, customer displays and easy access to ports and servicing. 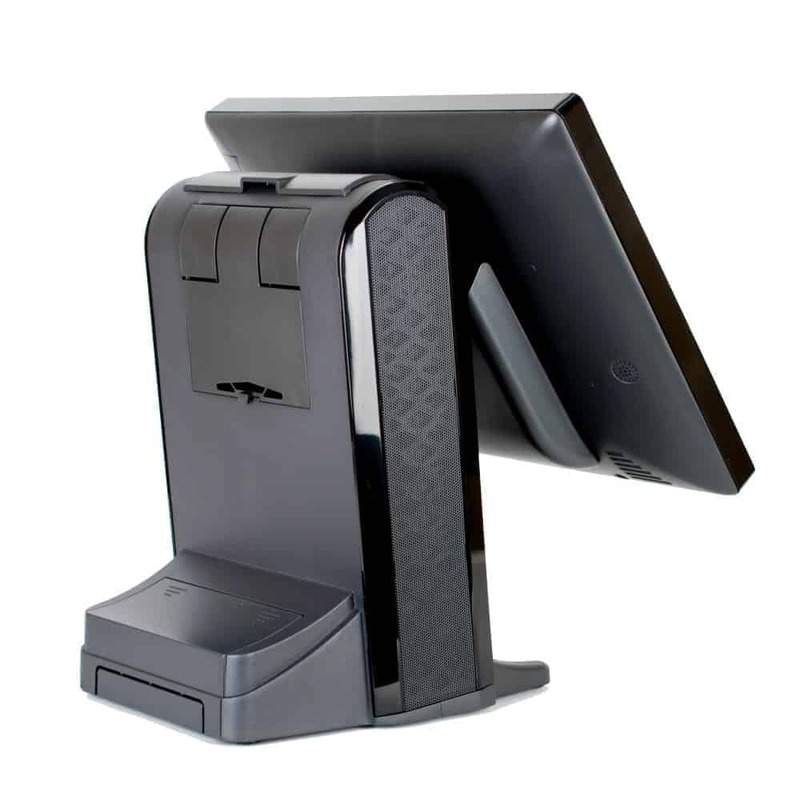 A performance POS terminal based on Intel’s Core CPU technology, it is built with easy service in mind and comes complete with a wide variety of connectivity interfaces to support all of your POS needs. 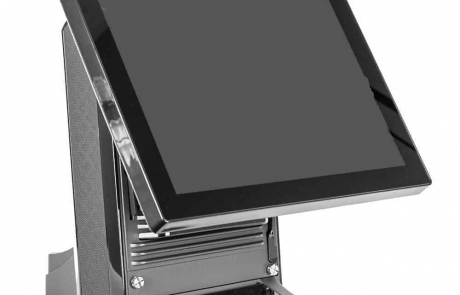 The Eclipse™ PF315V+ All-in-One POS terminal is built with tool-less access panels and a modular approach for its internal components. 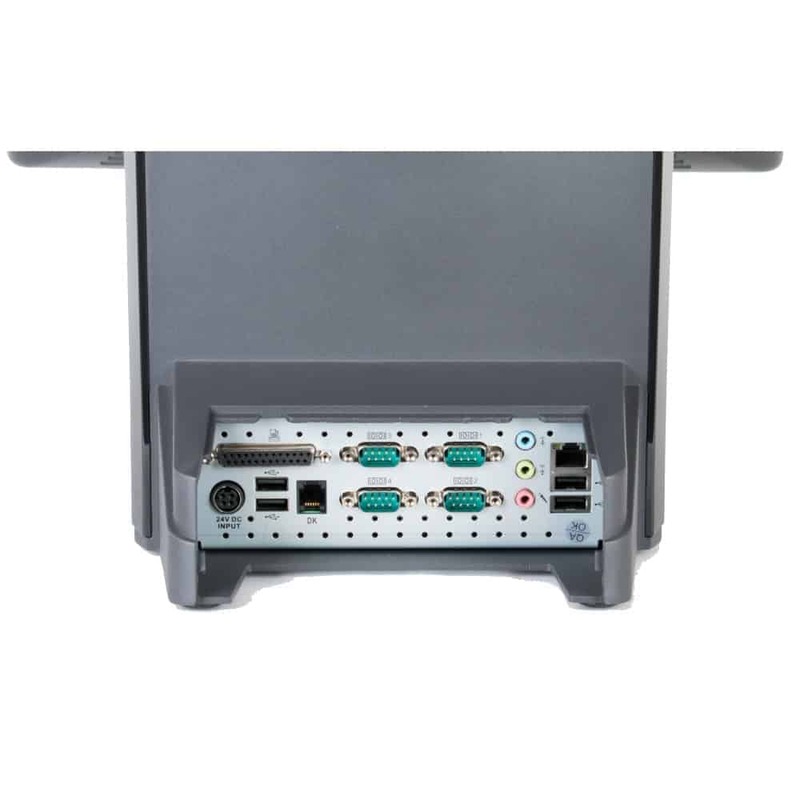 All ports are easily accessible through a wide access port at the base of the unit and side-mounted USB connector facilitate peripheral interface. 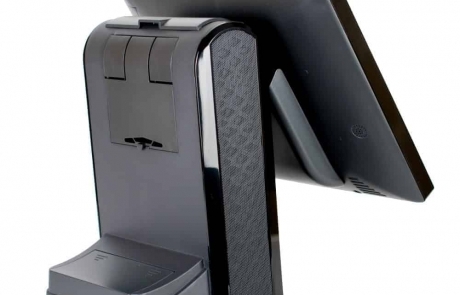 The Eclipse™ All-in-One POS terminal uses Intel Core CPU technology and comes standard with 4Gb of memory. 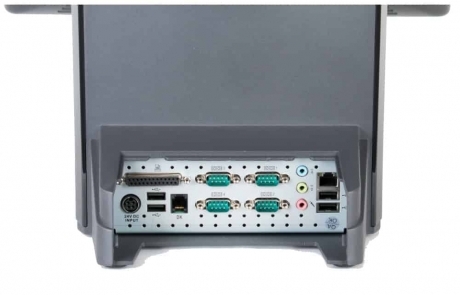 System storage includes a choice of Solid-State Drives (SSD) or traditional SATA hard drives. 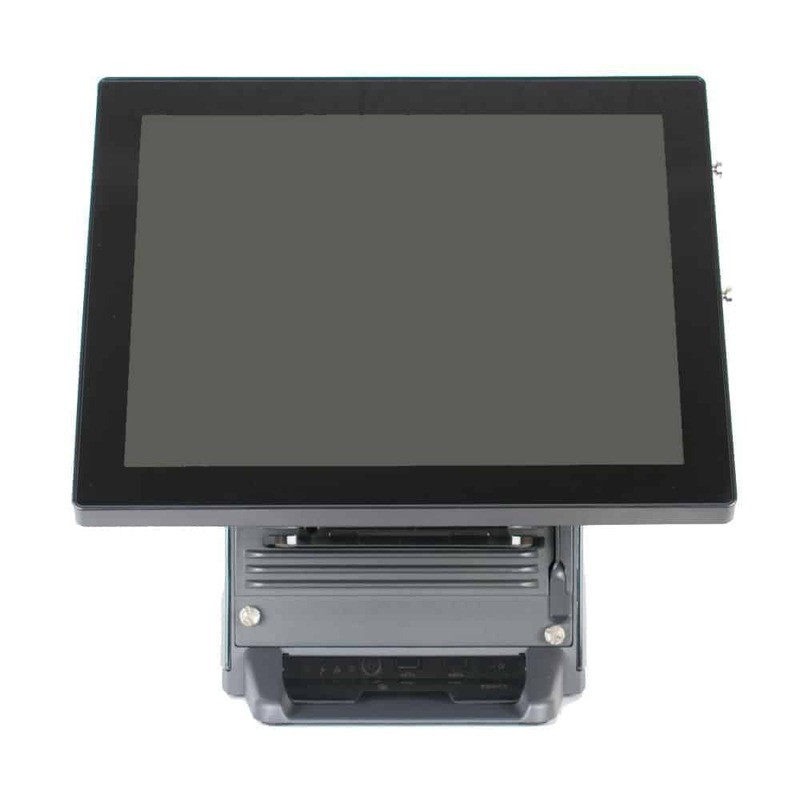 Available options include rear-mount customer-displays (MiniLCD, full-size LCD and 2-lines VFD).